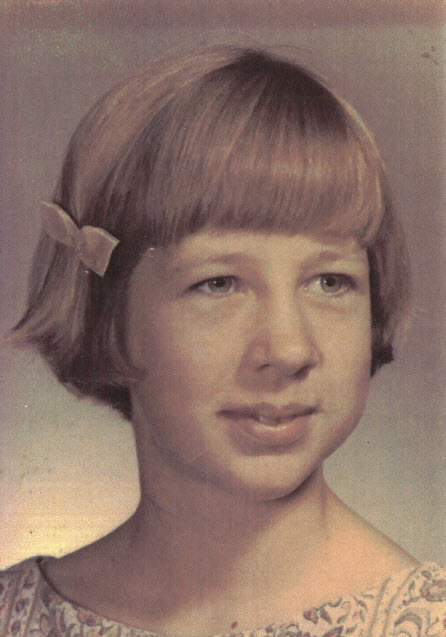 On May 1, 1967, at about 6:45 pm, 14-year-old Nikki Alexandra Benedict was found stabbed to death in a field across from 12784 Poway Road. Homicide investigators believe she was attacked near an access road located 75 yards West of where she was initially found. The case remains unsolved. Anyone with information on this case is asked to contact Crime Stoppers at: (888) 580-8477.